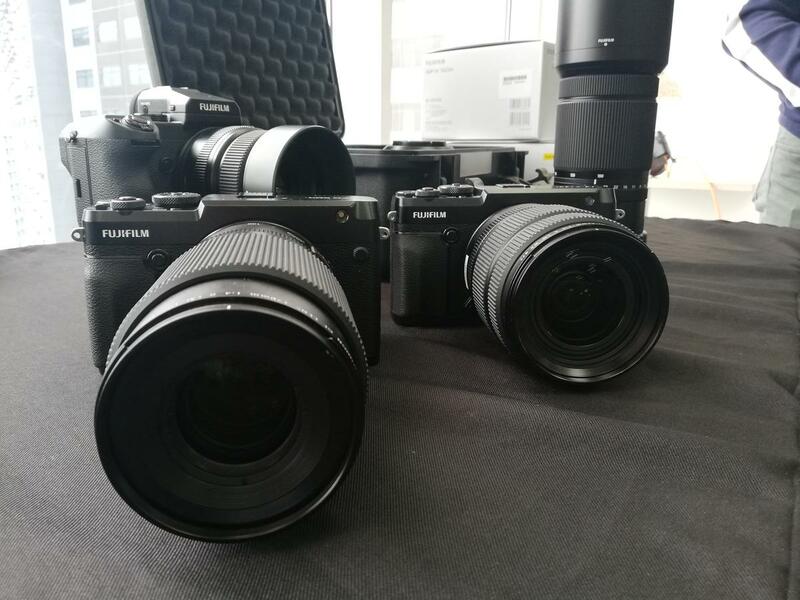 Fujifilm introduced the availability of its medium format mirrorless camera, the GFX 50R. 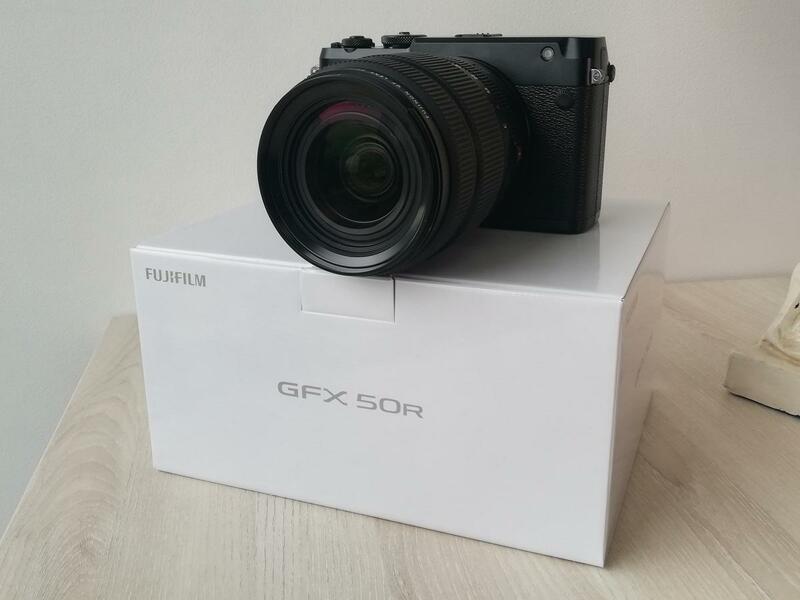 Delivering the best image quality in the industry, the GFX 50R boasts a new rangefinder style design and a compact, magnesium alloy body that’s dust-resistant, waterproof, withstands low temperature up to -10 degrees Celsius. 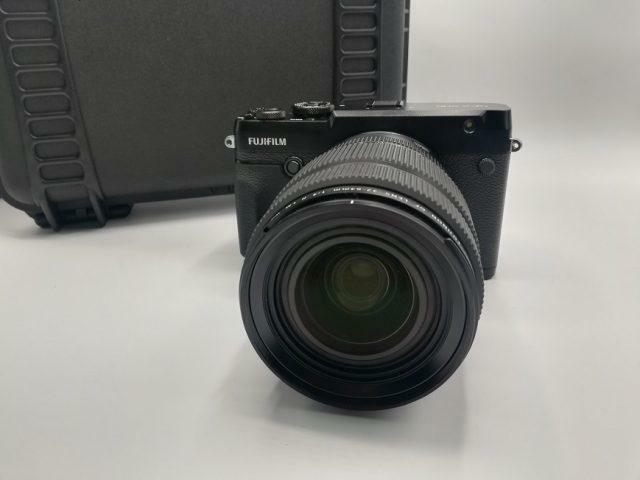 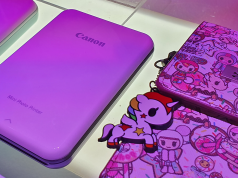 It has a larger 51.4-megapixel, 43.8×32.9mm CMOS sensor paired with GF lenses for stunning, high-resolution photos with superior tones and sharpness that professional photographers love. 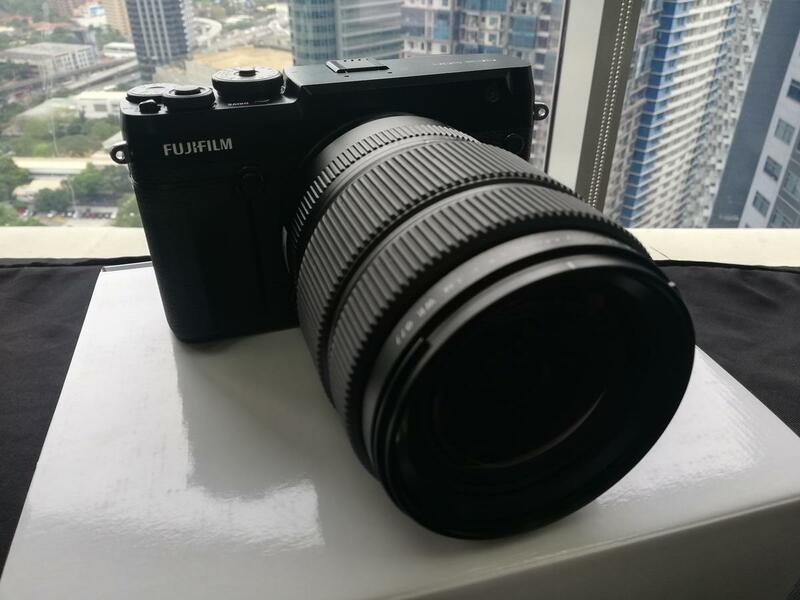 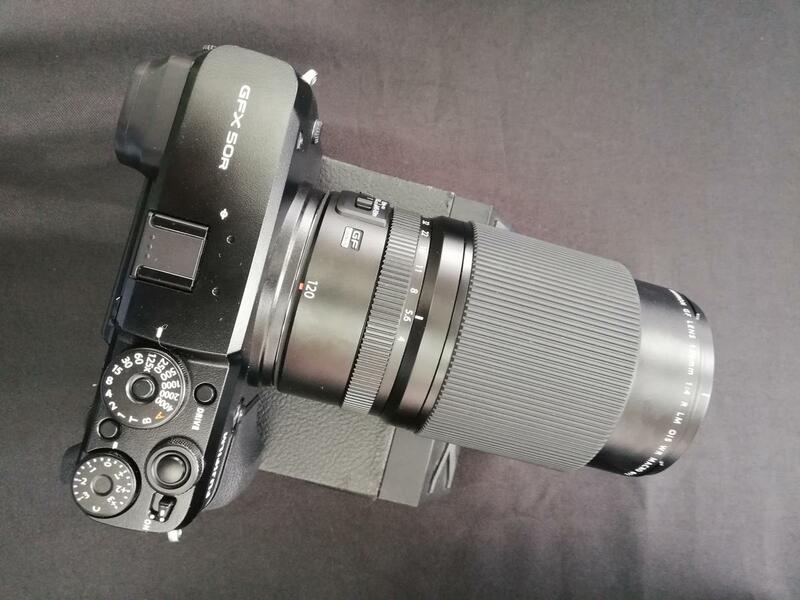 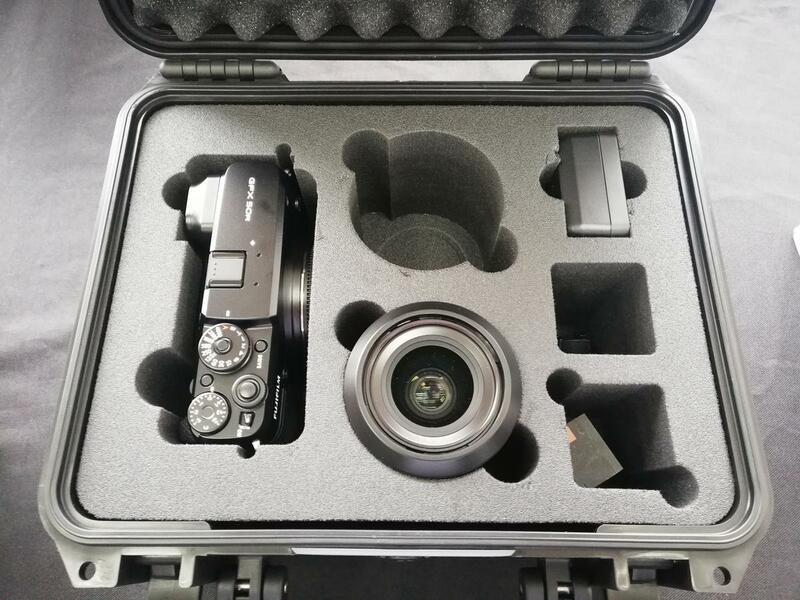 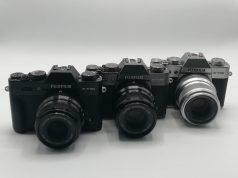 Optimizing camera performance through the X-Processor Pro engine, it also uses the G-mount with 12 contact points that supports wide variety of Fujifilm lenses and accessories. 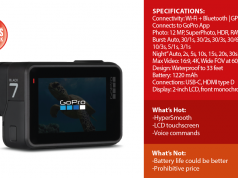 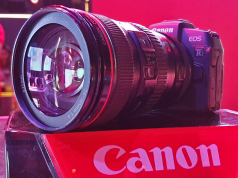 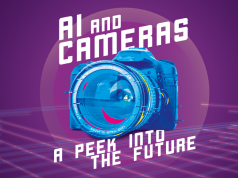 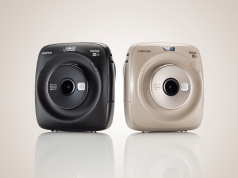 Among its remarkable feature include the 3.2-inch smart touchscreen display, extended ISO up to 102400, world’s first focal-plane shutter that withstands 150,000 actuation, film simulation mode, and supports 35mm full-frame format.